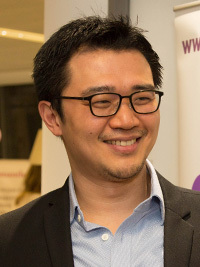 Dr. Chengwei Liu is associate professor of strategy and behavioural Science, as well as course director of EMBA Programmes at Warwick Business School’s London base at The Shard. 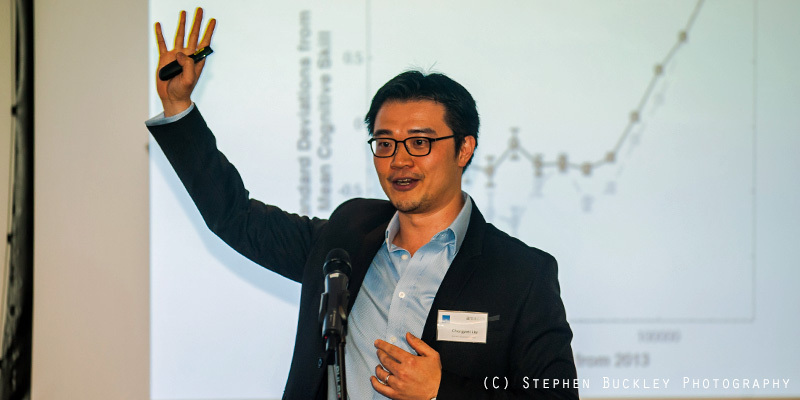 Trained as an economist in Taiwan, Chengwei obtained his Ph.D. at University of Cambridge and taught at University of Oxford, the National University of Singapore, Peking University and Boston University. 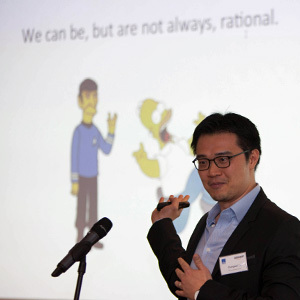 Chengwei has won more than ten teaching awards and is listed as a next generation of business gurus by Thinkers50. 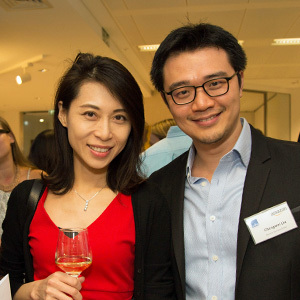 Chengwei was a speaker at our Diversity Thought Leaders’ event at Warwick Business School in The Shard on 20th November 2017. He shared his work on applying nudge theory to engineer diversity in organisations. I am the course director of our school’s Executive MBA programmes at the London Shard base. I teach the EMBAs the core strategy course and an elective course on the applications of behavioural sciences in management and organisations. I spend the rest of my time doing research. 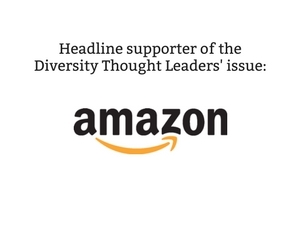 At the Womanthology Diversity Thought Leaders’ event I introduced the concept of “nudging”, which is about engineering choice contexts to “engage a bias” to overcome a more damaging bias. This is important, so important that Richard Thaler won the 2017 Nobel Prize in Economics for his contribution on nudging, because recent studies show that “working with biases” is more effective than conventional approach of “de-biasing”. However, effective nudges need to be evidence-based: field experiments need to be run when designing specific nudges, otherwise this approach can backfire. Decades of research show that managers are subject to systematic biases that can lead to costly errors. For example, people tend to evaluate those who are more similar to themselves more favourably – a homophily bias. Importantly, many of these decision biases are unconscious so people are not aware that their gut feeling or preferences are already polluted before deliberation. My current project is exactly on how to apply nudge theory to engineer diversity in organisations. I recently published an article for the California Management Review, introducing a “Mindspace” framework that consists of nine effective behavioural interventions for managers to utilise when designing their nudges. One of the nine components is “S” or “Salience” in the Mindspace framework. Our attention is drawn to what is novel and relevant to us, yet “Salience” can sometimes hurt diversity. For example, elite law firms in the UK are over-represented by graduates from Oxbridge. One possible reason is that Oxbridge degrees are so salient that CVs with this cue are more likely to receive further consideration. Graduates from other schools could prove to be better than (at least some) Oxbridge graduates, but law firms cannot uncover these “hidden gems” unless the recruiters are made to ignore this salient cue. Leading law firm Clifford Chance adopted a “CV blind” policy in an attempt to break this Oxbridge recruitment bias, and the firm managed to find many hidden gems in the underexploited pool of graduates from non-elite universities. I am really impressed by the talks and panel discussions during this evening. In particular, Mark Lomas from HS2 shared how a CV blind policy is implemented at a greater scale at his organisation and leads to dramatic changes in hiring practices. This is an excellent illustration of the power of nudge!